Happy Cake Day To Jan 2nd Names! 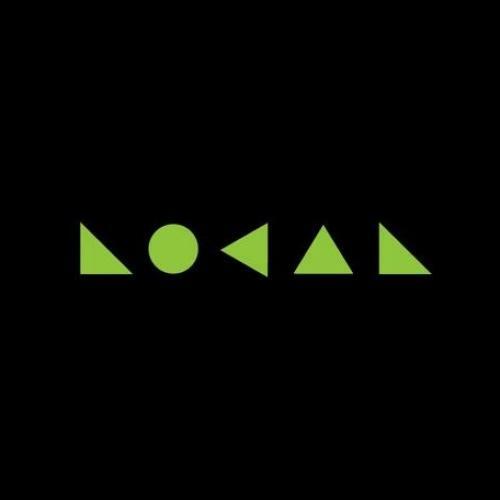 What a pretty cool offering to kick off the new year – A studio recording of their super popular live hit ‘Biya Nowanna’. 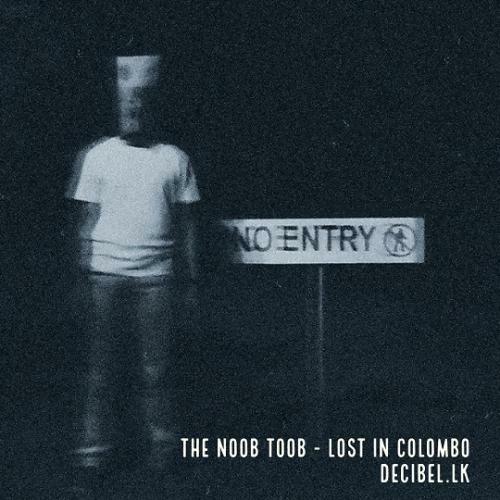 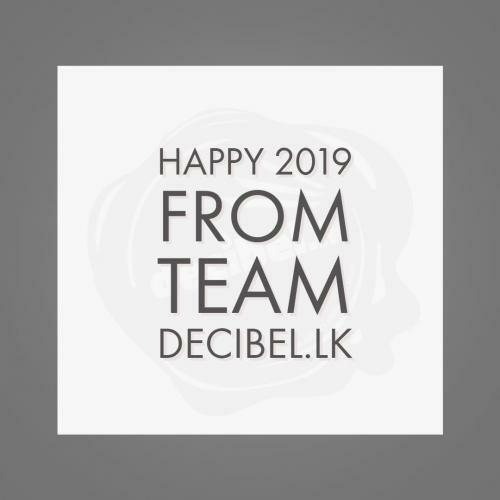 Here’s wishing everyone an awesome 2019 from us team decibel.lk, to you and yours!